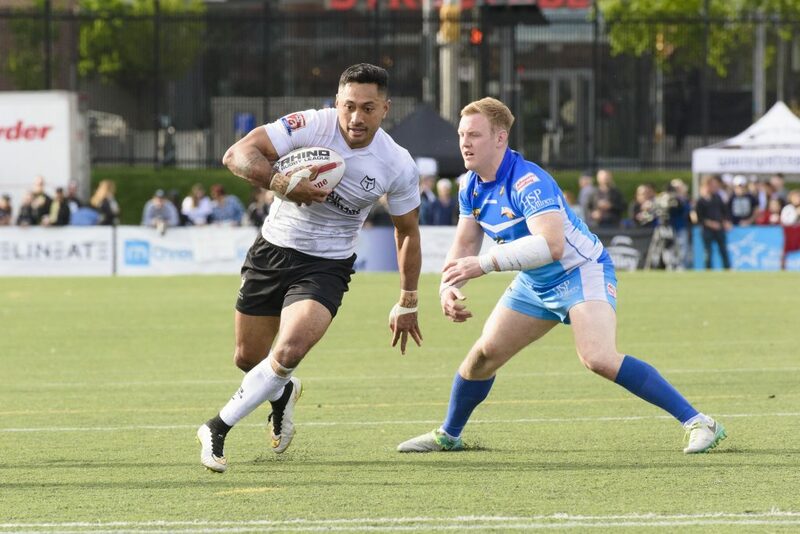 Toronto Wolfpack running wild – is rugby league about to break North America? The Toronto Wolfpack were founded just two years ago, but Paul Rowley’s side are already causing shockwaves in rugby league. The general logistics of allowing a North Atlantic side to compete in England raised a few eyebrows at first but Toronto’s instant success has silenced those doubters. 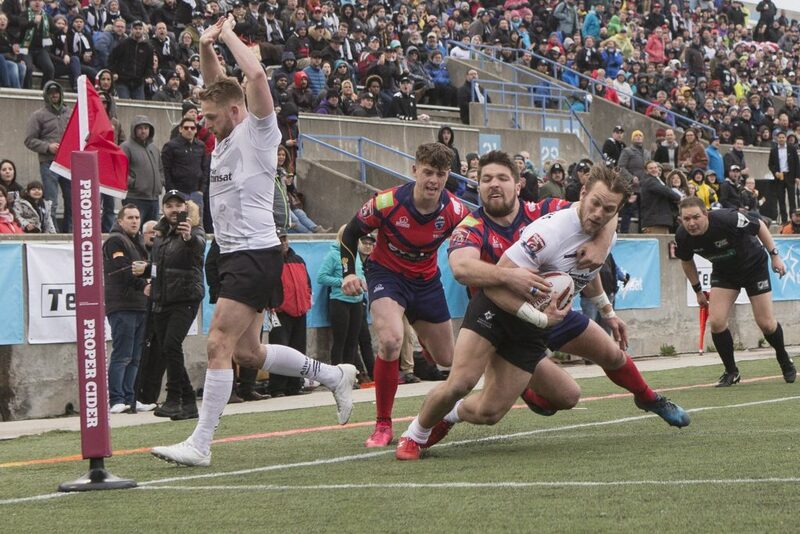 Positive performances on the pitch have transcended into the general belief that the Toronto expansion has been – and will continue to be – a huge positive for rugby league. Look at the roaring success of Rugby Sevens in America. Team USA, otherwise known as the Eagles, have flourished in recent years – largely due to the intensity and excitement that sevens rugby brings. In many ways, Rugby Sevens is similar to rugby league and plenty of American sports fans will have tuned in to watch a Toronto fixture. The Wolfpack are still working their way up the rugby league ladder but they are well on the way to blossoming into an elite franchise. Toronto’s impact and influence on England’s rugby league ladder can only be viewed as a positive for the enhancement of the sport across the globe. Could you imagine the scenes if Toronto, likely to be outsiders in the Challenge Cup betting markets, managed to advance all the way to Wembley? The Wolfpack are certainly heading in the right direction and it would be foolish to write them off in their pursuit of glory. They were dominant in League 1 in the 2017 season, winning 15 out of 15 during the regular campaign and new challenges – possibly in Super League – are on the horizon. Building an organised squad was Toronto’s number one priority and they are now at the stage where they can compete for a spot at rugby league’s top table. As a spectacle, rugby league is both fast and furious; two aspects of sport that Americans seem to enjoy. The skill aspect of playing exciting, entertaining rugby league is appreciated too – it’s certainly much easier to watch a Super League fixture than an Aviva Premiership game in rugby’s other code. Would Toronto’s success have a great enough impact to force North American fans into starting up a new division on the other side of the Atlantic Ocean? Only time will tell. For now, rugby league fans will have to be content with seeing Toronto feature in England’s second tier. How they fare against the Broncos and Leigh Centurions, relegated from Super League in 2017, could be telling – plenty of punters will be expecting the ruthless Canadian franchise to take all the beating. Toronto Wolfpack’s Ryan Burroughs (right) scores a try against Oxford during their 62-12 win in their inaugural home opener in Kingstone Press League 1 Rugby action in Toronto on Saturday, May 6, 2017. Keep an eye on William Hill’s latest Championship betting odds for updates before these big fixtures; victory for Toronto should help to enhance the growing fan base out in the United States and beyond. As long as the general concept of rugby league remains, most fans won’t have an issue with Toronto competing at the top level. Super League followers would probably relish a new level of competition. Catalans Dragons have managed to hold their own for over a decade, and Toronto could be the next major non-English rugby league giant. The Wolfpack are heading on the right path and rugby league should flourish as a direct result, both in North America and in England.